First Midwest Construction is committed to excellence and holds each team member accountable to these high standards. 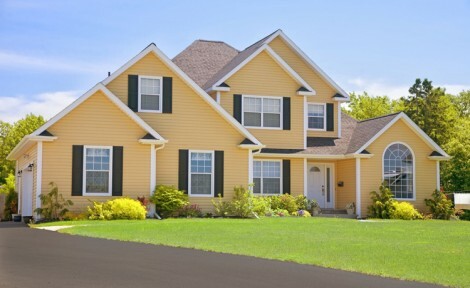 Our professional team provides proactive, wide ranging exterior services with expertise for your home. We believe in a team effort and draw strength from our collective experience, knowledge and expertise to accomplish your goals. To deliver excellence First Midwest Construction purchases HIGH quality products from quality vendors. 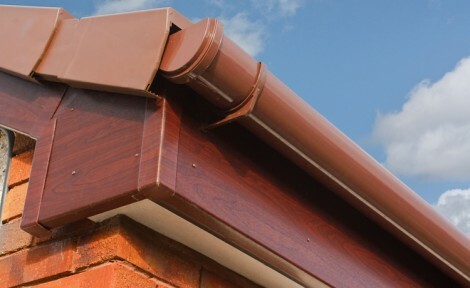 Your home project is an investment into your future and we believe in using the sturdiest, longest lasting, weather standing supplies to ensure your new exterior products exceed your expectations. What’s a great product without expert installation? 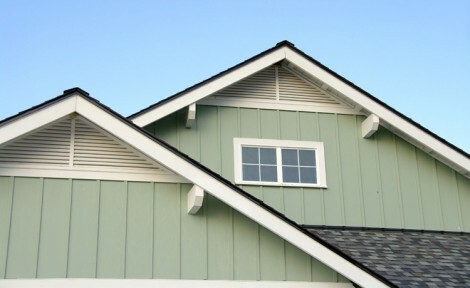 Our detail oriented team will install your roof, gutters, fascia, leaf guards and siding with perfection. 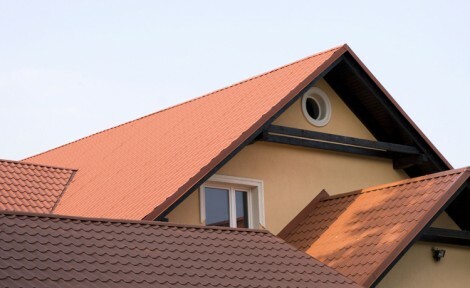 Whether you are building a new home, remodeling or are in need of storm restoration we will guarantee you that the installation of your exteriors will be done in a pristine fashion. First Midwest Construction is headquartered in Orland Park, IL. 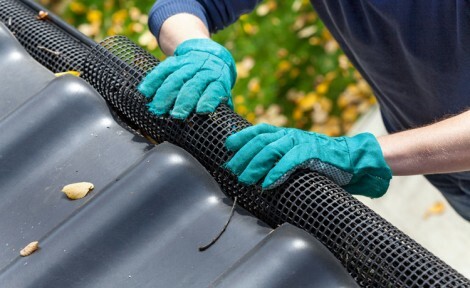 The services that we offer are Roofs, Gutters, Siding, Fascia and Leaf Guards. 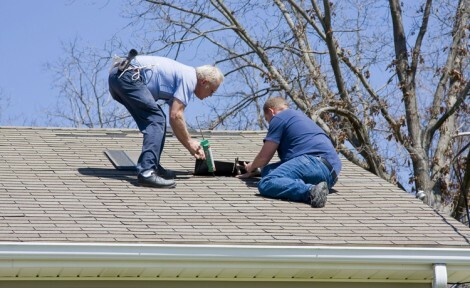 We provide exterior services for the entire Chicagoland area. We are champions at storm restoration, aiding you along the entire journey and even with insurance inquiries. We are proud of our reputation and achievements, especially with builders in the midwest, new construction. 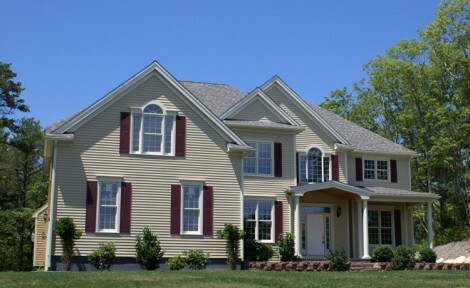 From Remodeling to New Construction, we do it all with quality in mind! Last Summer, when the hail storm ripped through our city, we had the usual door knockers come by to take on the rebuild of our home with siding, roofing, and anything else that needed repair from the storm. We elected First Midwest Construction for a couple of reasons. The most important was the work that was done by his group previously on our block. It showed exceptional attention to detail. Several others on the block were using him as well. From start to finish, First Midwest handled everything for us from negotiating with the insurance company, handling all the details of the spec and proposal, providing us with quality sample materials to choose from, to the actual workmanship. Most important, all of their work was done when they said it would be done, and done well. 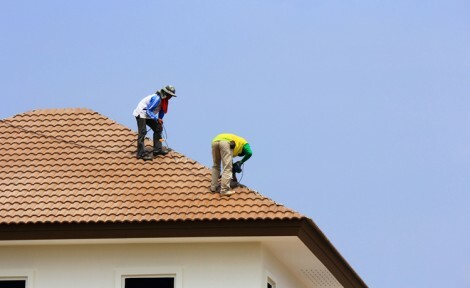 My husband roofed in his youth, so his eagle eye was able to view all the projects in the neighborhood and see that the execution was superior to other companies. It’s been a year. 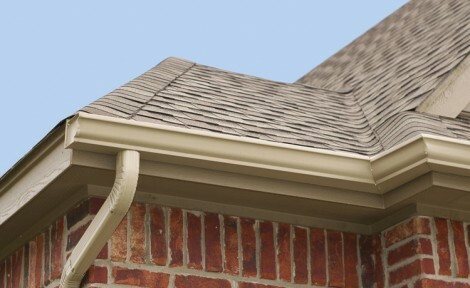 Our gutters are handling the water, the roof is beautiful, the siding straight and properly secured. We love First Midwest and would use them anytime for our housing projects. I was looking for a contractor to help me make my home more appealing from the outside and add value to it prior to selling. Chris from First Midwest Construction was referred to me by a neighbor and not only made my home look amazing but also made sure that my precious landscaping was not harmed from the existing material tear off. I also had First Midwest Construction do the exteriors of my new home. Very pleased with their work and know many others that are happy clients.